So after giving you 5 of the best VPN provider, I went out of my way to test one which was recommended to me a few times, But I never bothered to look. You can look at my this article on Best VPN. Also if you still don’t know what is VPN? Have a look at Points to keep in mind before buying a VPN. So the provider I am talking about is Mullvad, and this is Mullvad Review. First of All thanks to Mullvad for such a fast response and providing us with a review account. So let’s start the talk. Mullvad is a Swedish based company, so as you all know this gives them the direct advantage in terms of privacy over their competitors, we will see in this Mullvad review if they live up to reputation people suggests. They are told to be having privacy as the main pillar of their services. Mullvad are also technically well sounded and advanced to use best practices to keep your data private. 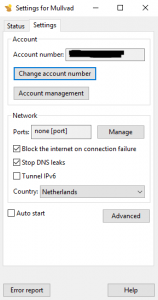 They also have pretty simple software for windows and thorough guides to connect to OpenVPN and Wiregaurd servers on different devices. It is the simplest service I have ever seen. One needs to generate an account number to use this service. Then after generating the account number you can use it for 3 hours if you like it can pay. price is 5 Euro per month. Mullvad also offers a 30-day money-back guarantee. Mullvad accepts payments via Paypal, Swish, bank wire, Cash post and Bitcoin. Cash post yes it’s unique. They also sell subscription at various stores which can also be paid in cash. Even in pricing, you can see they are trying to protect your privacy. 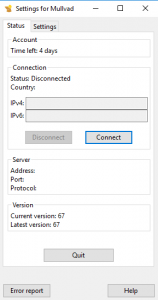 Mullvad allows port forwarding and port selection. They also allow P2P torrenting. Mullvad has killswitch in their app. They also provide DNS protection. 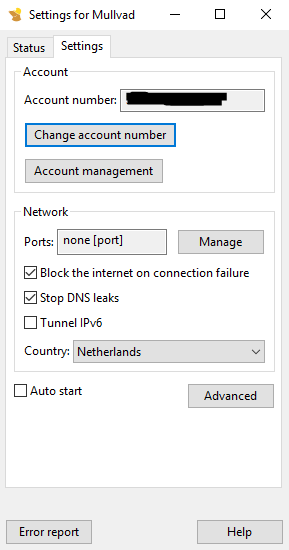 and have IPv6 Tunnel option. They have more than 200 servers in various countries. To be specific they have 187 OpenVPN servers, 29 WireGaurd servers and 5 bridge servers. Their servers are mainly located in Europe but also have several servers in NA, Australia and few in Asia. They have quite good speeds also, me being in India with probably above average speeds in my country. I was getting my full bandwidth speed at Singapore server which was expected but also at easter European servers at a quite high ping. My Upload is quite terrible so lets put it out of the equation. I was able to stream from my Plex using VPN at my full bandwidth also downloading via SFTP was utilizing full connection. So I would say speed wise they are quite efficient. Without any doubt, I say they are the best in this department. They protect the user from the first interaction. You don’t need to provide a name, email or anything to buy from Mullvad. They also have a unique payment option like Cash via post and buying subscriptions from 3rd party stores. Mullvad on their website suggests they do not keep any sort of logs. 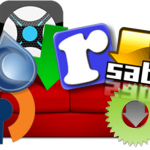 They provide clients for Windows, Mac, Linux, Android and iOS. 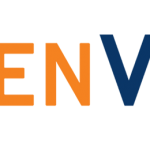 Mullvad has quite a good knowledge base for allowing different options like if you want to use OpenVPN or Wiregaurd config instead of their client. Their client is also open source. Conclusion, they are special and unique their performance is also very good. Support was quite fast and I think one should opt for them. 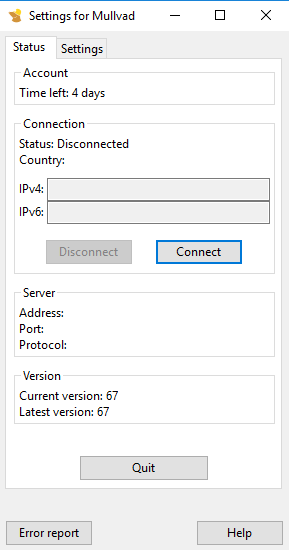 Well, SnT-Hosting also provides free VPN service with their seedboxes.